Can You Cure Dry Facial Skin in a Day? Fruits have plenty of antioxidants that improve skin's appearance. 2 Can Vitamins Make Your Skin Look Younger? 3 Can You Cure Dry Facial Skin in a Day? Skin wrinkles are an undeniable aspect of the aging process. These skin changes cannot be stopped entirely, but there are ways they can be slowed and reversed. Some obvious lifestyle changes include staying out of the sun and avoiding cigarette smoke. However, there are some antioxidant vitamins to help improve your skin's appearance and help reverse wrinkles. According to the University of Maryland Medical Center, vitamin C encourages the production of collagen, an essential protein that gives your skin elasticity and resilience. It can also prevent wrinkle formation by stopping free radicals from attacking your cell tissues. 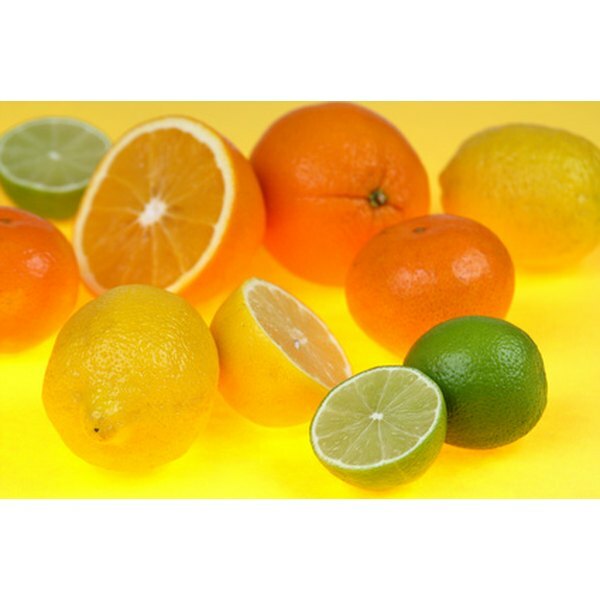 Some of the best food sources of vitamin C include lemons, limes, oranges, grapefruit, strawberries and cauliflower. Vitamin E is an antioxidant that is beneficial internally and externally. 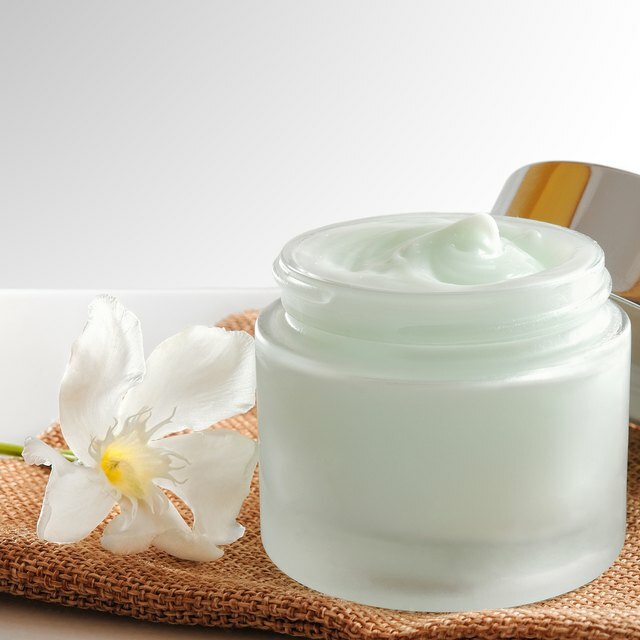 Many anti-aging lotions and creams infuse vitamin E because it keeps skin soft and moisturized. Blueberries, strawberries, avocados, spinach, nuts and sunflower seeds are rich sources of vitamin E, as well. This vitamin aids in skin cell regrowth, improves blood circulation and fights free radicals in your body that damage cells. Vitamin A promotes new skin cell growth and repairs damaged cells. As a potent antioxidant, it staves off free radical damage in the body, thus preventing fine lines and wrinkles. Vitamin A encourages the production of sebum, a skin oil produced naturally in the body, that hydrates your skin and prevents dryness. Some rich sources of vitamin A include squash, carrots, sweet potatoes and liver. The B-vitamin complex encompasses a variety of vitamins, however biotin and niacin are two of the most essential for good skin. Biotin is produced naturally in the body and can be found in eggs, bananas and oatmeal. It keeps skin moisturized and prevents it from drying out. Niacin also helps skin retain moisture and contains anti-inflammatory properties to soothe irritation and redness. Beef, pork, fish, potatoes, peanut butter and whole-wheat breads are loaded with niacin. Serena Harcourt began writing for the "Houston Press" newspaper in 2008. She is also a professional fitness trainer and nutrition consultant at Lifetime Fitness. She received her Master of Science in nutritional sciences from Rice University in 2004.